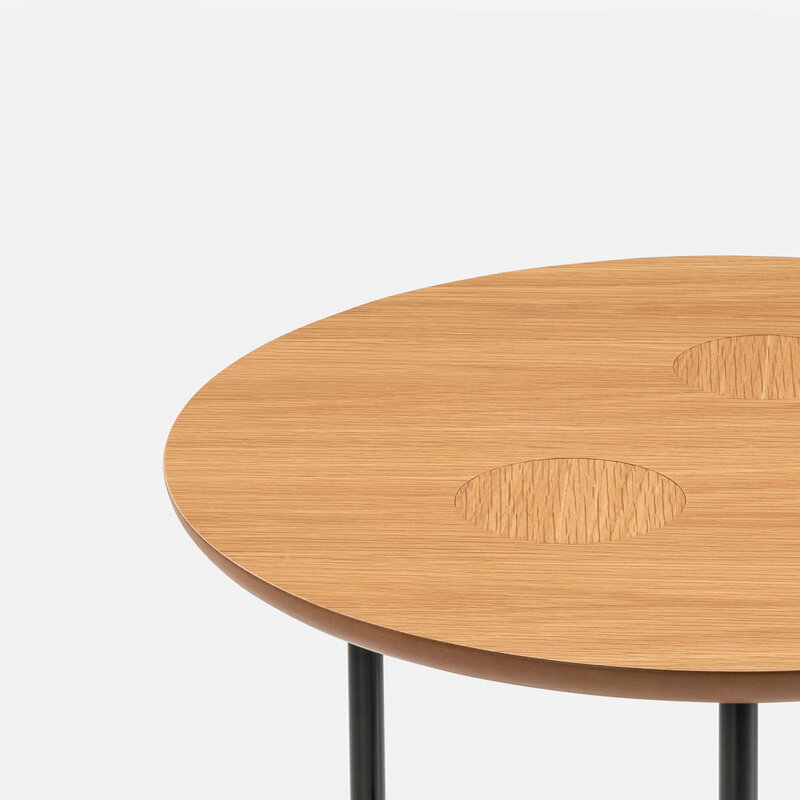 Dapple is a series of furniture with details as characteristic as freckles are on people. The details break the symmetry of the furniture and create a lively and decorative touch. 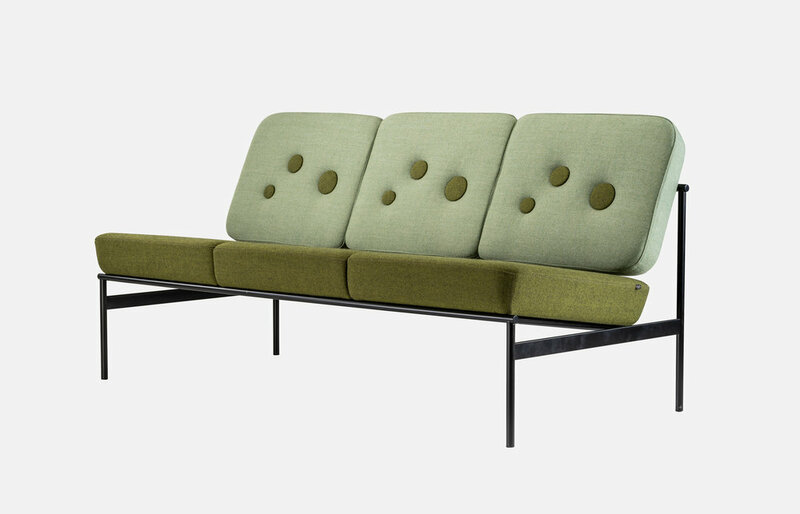 The main parts of the furniture are contrasted by a sleek, rigid and minimalist frame against a bulky top. Spanning a wide variety of products from sideboards to benches, Dapple is a distinct and coherent series with the potential to grow continually without losing identity.